Created for maximum reliability and minimal cost. This toner delivers consistent premium results. Each cartridge installs seamlessly. 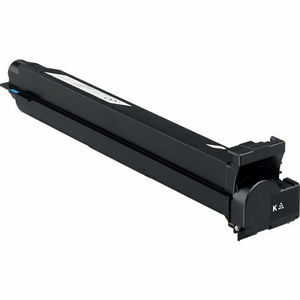 Device Types: Copier; OEM/Compatible: Compatible; Page-Yield: 30000; Supply Type: Toner.